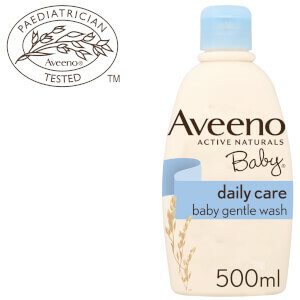 Gently cleanse and soothe newborn skin with the Daily Care Baby Gentle Wash from Aveeno Baby. The delicate, soap-free formula is paediatrician tested and formulated to minimise the risk of allergies for a worry-free washing experience. 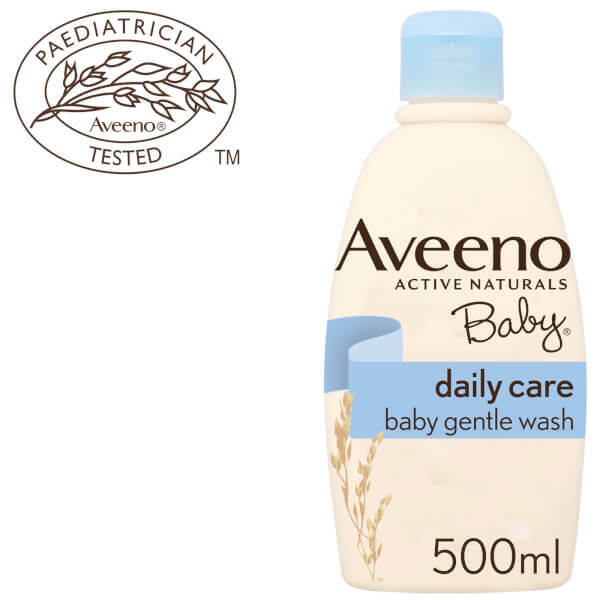 Enriched with finely-milled Oatmeal to help strengthen the skin’s natural barrier and prevent water loss, the baby wash hydrates dry skin and cleanses the whole body to leave your little one fresh, soft and supple from top to toe. Suitable for newborns. Paediatrician tested.